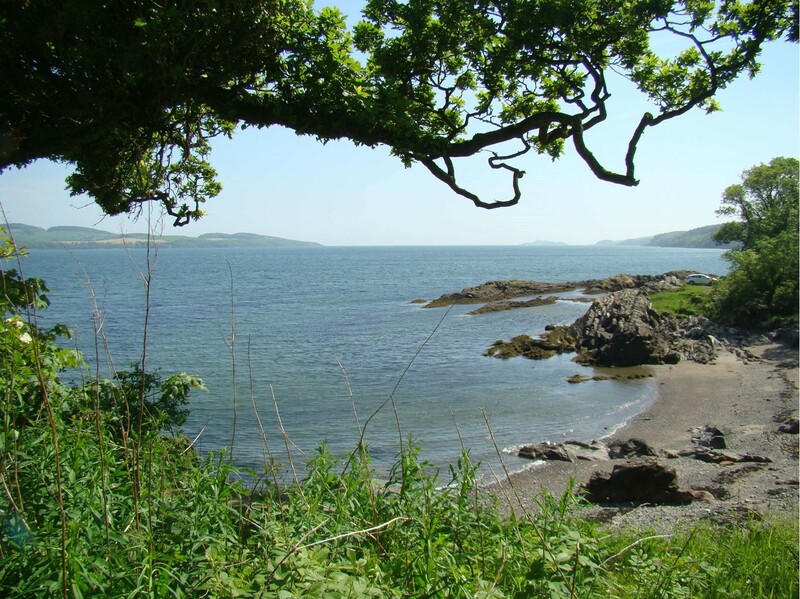 Dumfries and Galloway is situated in the south west corner of Scotland. The region is bordered by over 100 miles of coastline along the north Solway Firth coast. The land rises from the coast with 5 main river valleys to the Galloway Hills with Ayrshire and Glasgow beyond in the north. Our selected routes mainly use quiet country roads passing through small towns and villages making it an ideal region for cycling.